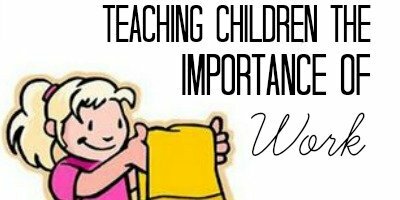 If you are wondering how to manage potty training and travel, this post is for you. 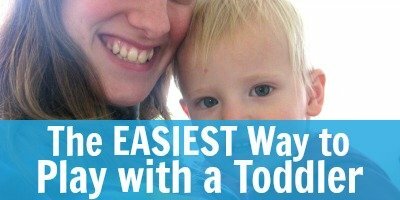 Here are tips and hacks for making potty training travel easier and less messy thanks to handy things like potty training mats, travel potty seats, and more! It may have been a mistake, but we decided to start potty training our 2-year-old daughter (again) before a big 3-week long family road trip this past May. We had tried (and failed) to potty train her before we welcome kid #5 to our family, over the holidays, but the #2 was not going into the potty and I just wasn’t dealing well with that as a very large pregnant woman, so we put on the brakes and tried picking it back up again after the baby was born. She had shown some interest in the potty again here and there but I wanted to see a sign from her that she wanted to do it. The sign came when we visited our friends for a weekend. All weekend she kept wanting to use the potty, and if I remember correctly, even put some poop in the potty while at their house! I wanted to run with this momentum! I didn’t want to put it off (again). We had two weeks before our big road trip, so I decided to really give it a go. 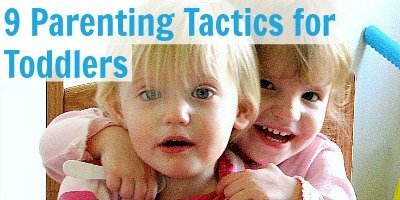 I won’t go into all the details of “how to potty train” (though I really need to write that article too!) but let’s just say that she hadn’t mastered her bodily functions by the time we left on our vacation. Pee almost always went in the potty, but poop was a completely different story. Yet, we decided to keep potty training on our vacation. 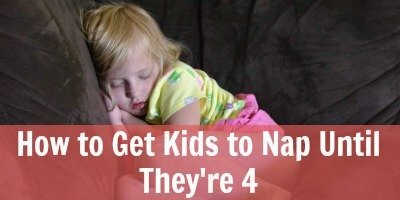 If you are dealing with a potty training child and going on a road trip or otherwise traveling, it can seem totally daunting and downright scary and anxiety-inducing to think of having to deal with clothing changes and bathroom breaks in new locations, in disgusting gas stations, and at stranger’s homes. Totally understand all of that! But, that’s why I’m writing this post. I want to give you some tools for handling the potty training on the go, especially in the car, on a long road trip. Many parents may decide to forgo potty training while traveling. 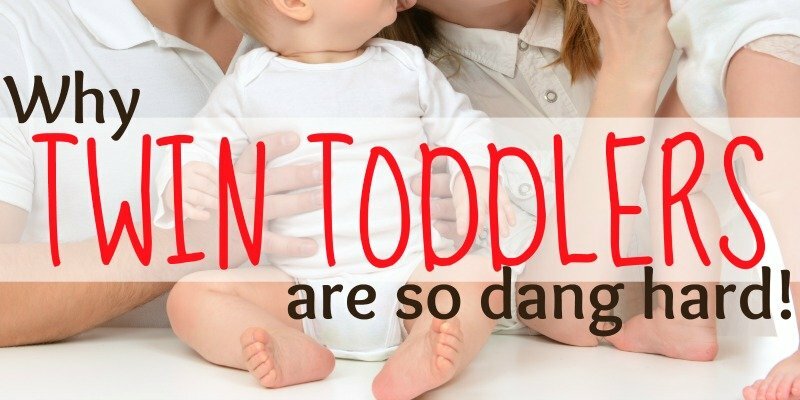 It just is too off the norm and too different from your toddler’s routine and schedule to seem manageable. Potty training on the road is also just another thing to stress and worry about while on vacation! I totally understand this and is a realistic option for many parents and families, and maybe the right call. If this is your thoughts, or you’re leaning toward this route, know that you can also opt for Pull-Ups or training pants while on vacation, and switch back to regular underwear if/when you stay at a place with a washing machine handy, or after you arrive at your destination. Many people who do potty training and travel make sure to pack a travel training potty seat. 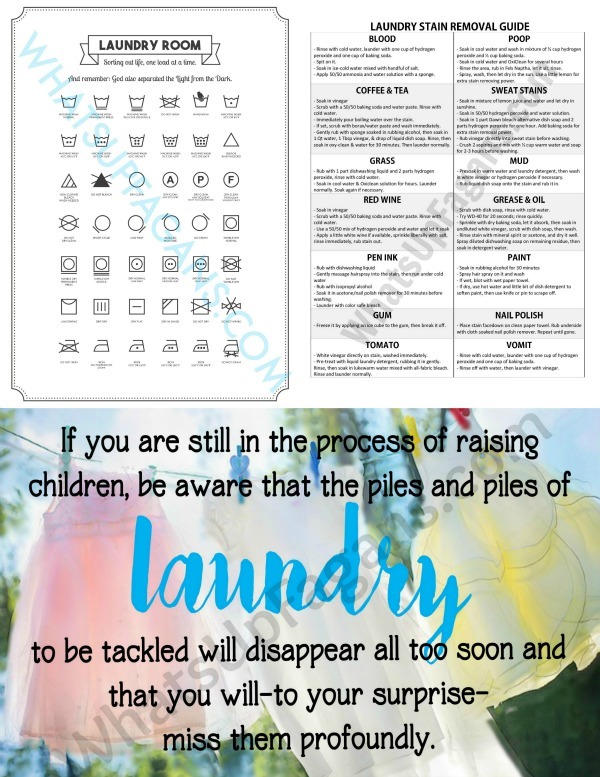 Doing so allows you to stop on the side of the road anywhere and let your child do their business. If there is enough room in your car, they can do it within the car (if you are stopped). To keep things neater and cleaner, you can line the travel potty seat with a plastic bag or a disposable diaper, then tie it up and toss it out at your next stop. A travel training potty is also great for when bathrooms are disgusting where you stop, your child is scared of the bathroom for some unknown reason, there is a big line, or whatever unforeseen situation arises. They can then have a safe, comfortable place to go. It can also help to have a portable potty training toilet seat insert with you as you travel, especially if your child is very small/young or has often had trouble with public restroom toilet seats and their size, etc. To make any in-the-car potty training accidents less of a pain to clean up (as cleaning car seats is no-fun job), many parents opt to pick up a potty training mat for car seats. A car seat liner for potty training, often referred to as a piddle pad, sometimes come with the car seat when you buy them. The nice thing about them is it allows you to quickly and easily remove the car seat potty training pad and just wash that, rather than having to remove the entire car seat cover and wash the whole thing (which can be very difficult to do on a long road trip anyway). If you want to find a potty training car seat cover, you’ll likely search for your brand of car seat and see if they have one for the same model car seat, though I am sure many of the options will work fine on any brand. Just make sure that it doesn’t interfere with the proper use and operation of your child’s car seat! The unfortunate thing about potty training car seat protectors is that they are not actually tested with car seats in car crash safety tests so they could be compromising the safety of your child in their car seat. I am not saying they do in fact make it unsafe, only that it hasn’t been proven or tested to be safe when used with your car seat, in your vehicle. You can choose to invest in one of these if you so choose. There are several options out there, most which are water proof and even include storage (which can be handy on a road trip!). All of these potty training seats, pads, and protectors are just designed to help aid you in your potty training process and make potty time less dramatic and easier to clean up when accidents occur. Don’t give up hope when you do potty training and travel! Often times, it’s good to go through the “fire” once rather than walking on embers forever. Despite the many diasters and accidents our daughter had during our 3-week family road trip, after we got home, she only got better! And a very short while later she was good to go! She now only has an accident maybe once a week, and usually just when she doesn’t quite get her pants down in time. So don’t’ give up! You got this!